Our client is a high tech solutions provider which offers technologies and products that connect people to vital travel information. The company’s global footprint allows it to provide a broad range of expertise and knowledge to meet or exceed the specific requirements of customers around the world. transformation of processes, systems, and organizations across the entire global business and help achieve their vision of becoming an innovation-led manufacturer. To do this, leadership wanted to change the company’s overall production footprint, streamline its new product introduction (NPI) process and drive a more strategic procurement process. Our analysis team found that there were only limited business rules and little accountability in dealing with suppliers. As a result of growth through acquisitions, the company was working with over 1,500 suppliers and had high cost bases in Germany and Canada. Sales and engineering were driving supplier definitions, leaving little room for strategic procurement activity. There was a sound NPI process with clear stage gates, but it was often not used. This led to time and budget overruns. Leadership did not have a holistic overview of operations and cross-functional teams did not have defined accountabilities and responsibilities. Based on this, our initial assessment put the organization’s overall supply chain maturity below a level 2 on the TVO Pyramid™. 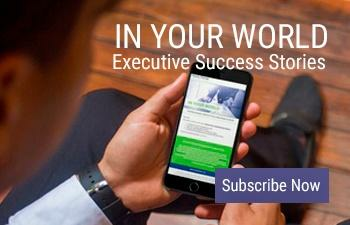 We worked closely alongside the CEO to help realize the client’s strategic vision. 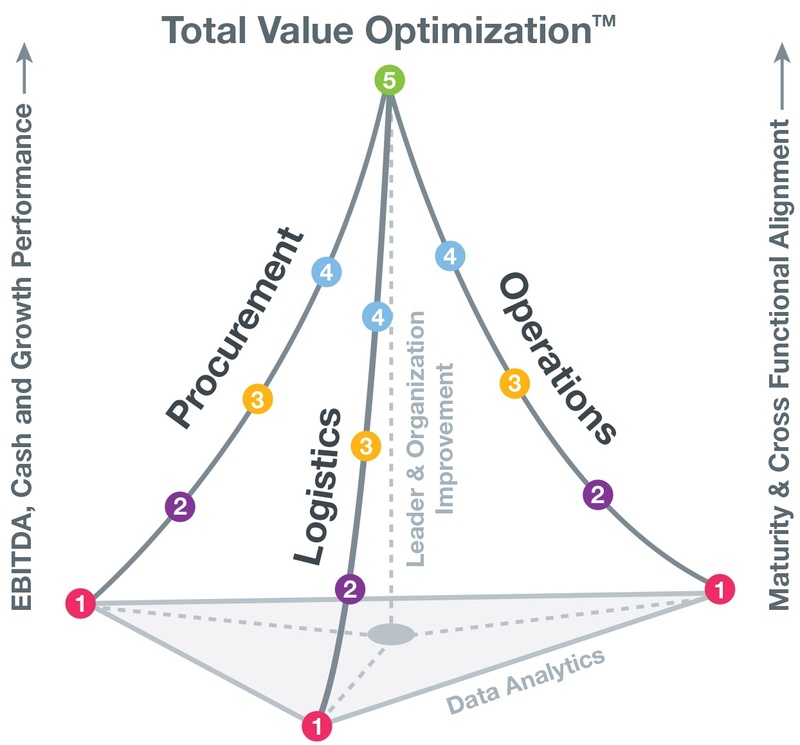 To achieve this we took our TVO approach across the organization, deploying advanced data analytics to provide visibility of the end-to-end supply chain, encompassing asset rationalization, sales & operations planning, new product introduction, leader and organization improvement and data analytics. In a challenging sector, and despite significant geopolitical headwinds, our client achieved an EBITDA improvement which exceeded all expectations.